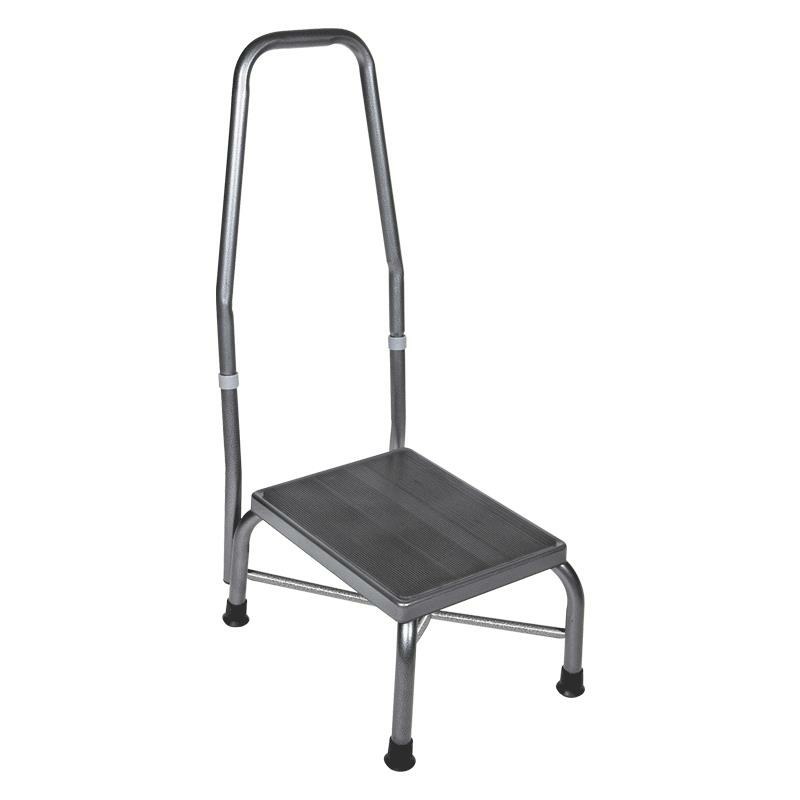 Drive Heavy Duty Bariatric Foot Stool is manufactured with one-inch steel tubing. 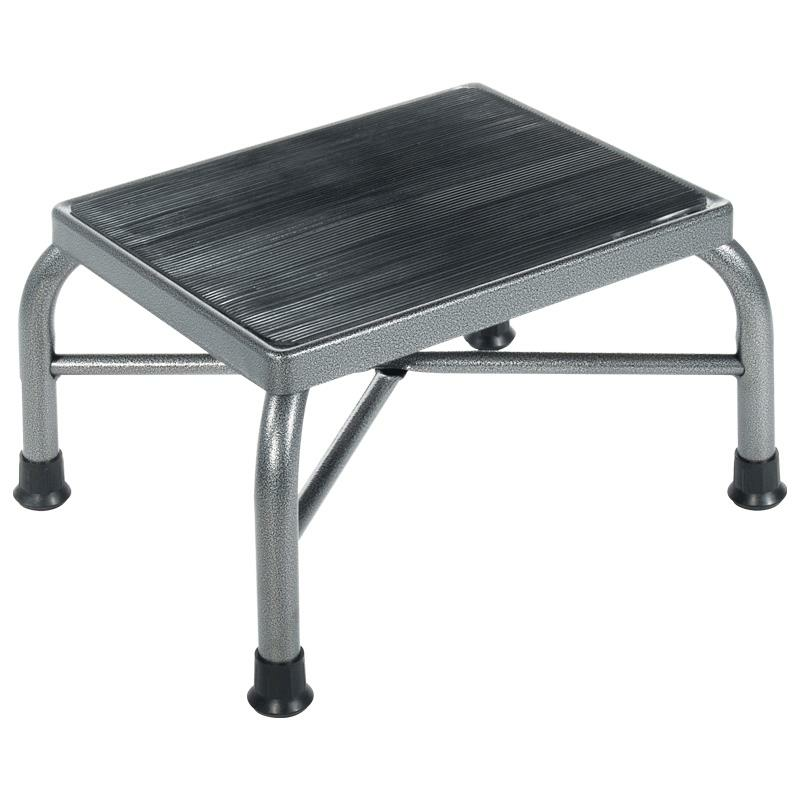 It features non-skid ribbed rubber platform with cross-brace attached with aircraft-type rivets. 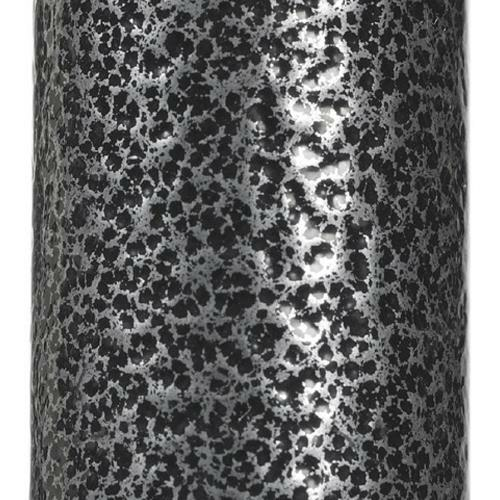 It comes with silver-vein finish which is easy to maintain with less institutional looking. Click here for 360° view of 13037-1sv. Click here for 360° view of 13062-1sv.